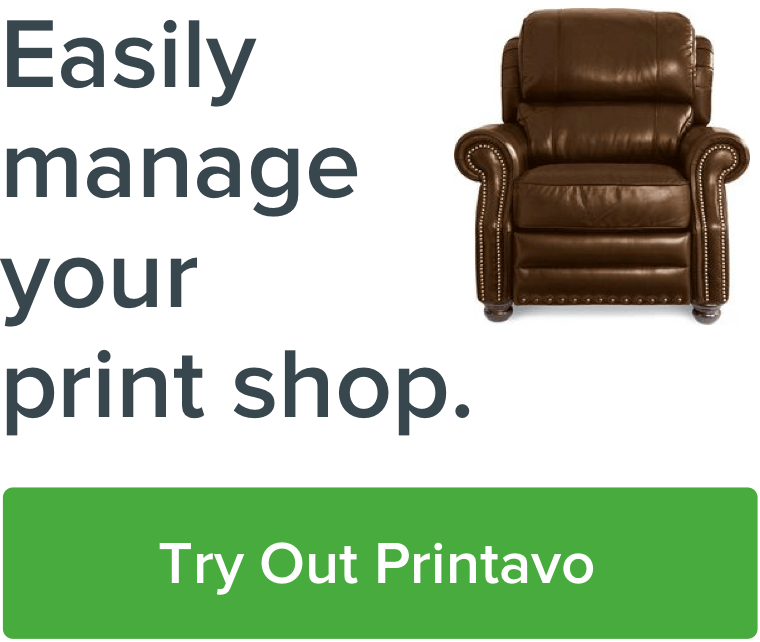 Chris Armsey, SVP of Talent at Avant discusses HR best practices when running your print shop. HR is a confusing area when hiring and scaling your team but Chris simplifies it. Culture is another overlooked aspect of growing a business and Chris does a great job on helping your shop to establish its culture as your team scales. Next Post: What Kind of Business Do You Run?